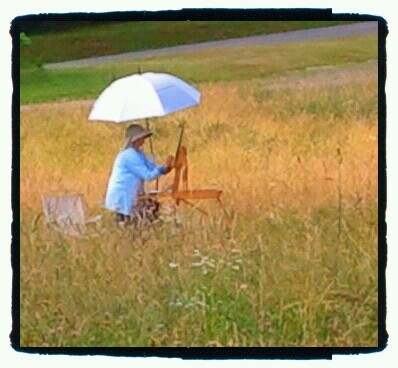 Vineyard Plein Air Workshop. 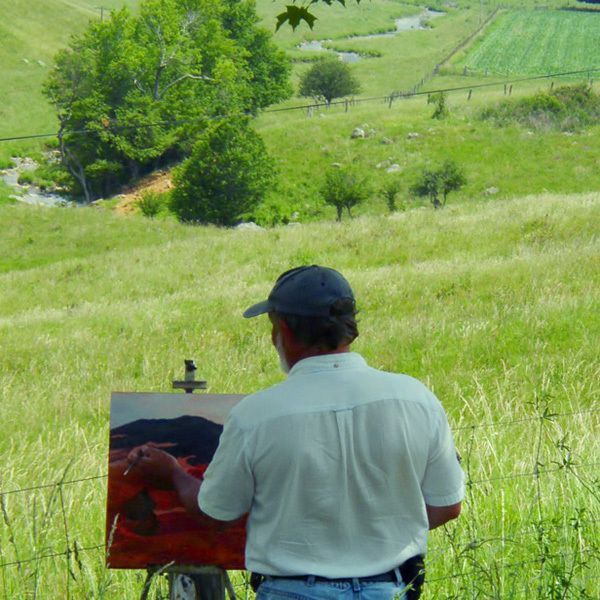 October 9 – 11, 2015 Oil or Acrylics on location at WNC recently opened Addison Farms Vineyard in Leicester, NC. Catered lunch, autumn 360 views.